ToxDetox EDTA and Reduced Glutathione suppositories work to cleanse the bloodstream of harmful toxins, heavy metals, and free-radicals. StopReabsorb Activated Charcoal keeps the GI system cleansed of these materials before they can enter the bloodstream. Suppositories can be shipped with ice to ensure preservation of shape and potency. Click to purchase suppository applicators. Earn up to 156 DR Reward Points. 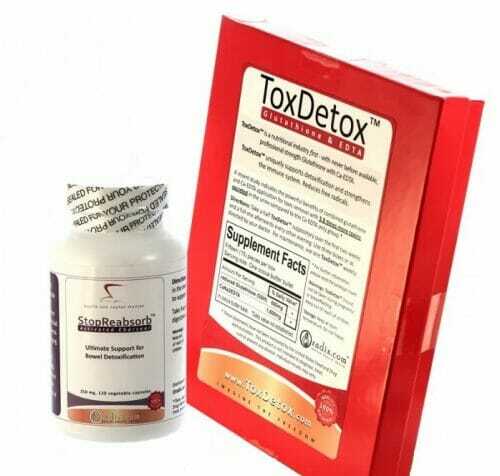 The ToxDetox bundle from Oradix has everything you need to detoxify your body and keep it detoxified. EDTA and Reduced Glutathione suppositories work to cleanse the bloodstream of harmful toxins, heavy metals, and free-radicals. StopReabsorb Activated Charcoal keeps the GI system cleansed of harmful materials before they can enter the bloodstream. A convenient all-in-one detox solution. Contains 1 box of ToxDetox EDTA and Reduced Glutathione Suppositories and 1 bottle of StopReabsorb Activated Charcoal capsules. ToxDetox EDTA and Reduced Glutathione – All in One Suppository! 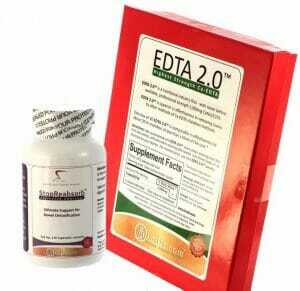 EDTA is often administered via an IV injection. 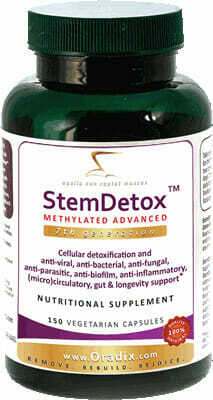 While this ensures a greater potency than any form of oral intake, it can be inconvenient and generally more expensive. EDTA suppositories provide a much needed middle ground between the convenience of oral intake and the high absorption rates of IV intake. The tissues of the lower bowel are especially porous and facilitate an easy passage for EDTA into the bloodstream with impressive rates of absorption. 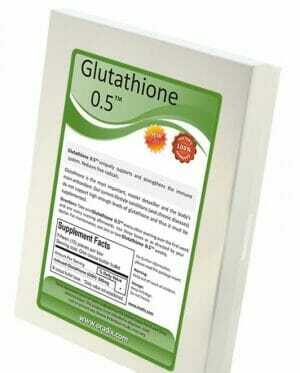 Glutathione must be absorbed into the bloodstream in order to be effective. Suppository intake is a convenient way to regularly and conveniently add to your body’s supply of glutathione with rates of absorption comparable to IV intake. If you’re looking to maintain the cleansing effects of ToxDetox EDTA and Glutathione Suppositories and prevent oxidative stress in the long-term then it’s critically important to regularly cleanse the GI system of these toxins before they can be absorbed into the bloodstream. That’s why a bottle of 120 vegetable capsules of StopReabsorb Activated Charcoal is included with ToxDetox. It’s one thing to cleanse the body, but another thing entirely to keep it cleansed. We’re here to help you do both. Click to view detailed instructions on How to Insert Suppositories. The exact number of suppositories required depends on your toxicity level and exposure to toxic metals. It is recommended to take a ToxDetox™ suppository every forth nights over the first two weeks for a slower start and every second days afterwards at bedtime, after a bowel movement, or as recommended by your health care professional. Take your StopReabsorb bowel cleanse oral capsules 2 hours before you go to bed in the evenings, whenever you take a ToxDetox suppository. Use one suppository weekly for maintenance. For adults, take four (4) capsules in the evening one or two hours before going to sleep if taken as support for bowel detoxification overnight. 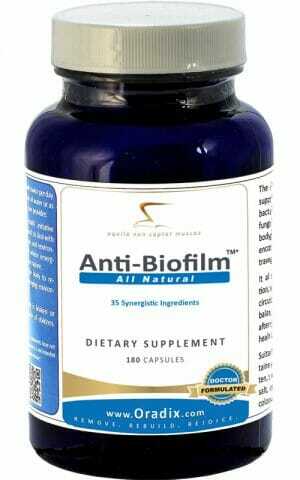 Take four (4) capsules after meals if taken as a digestive aid.